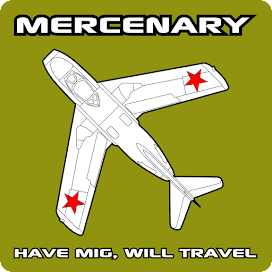 The first Mercenary of the Jet Age, the MiG-15. 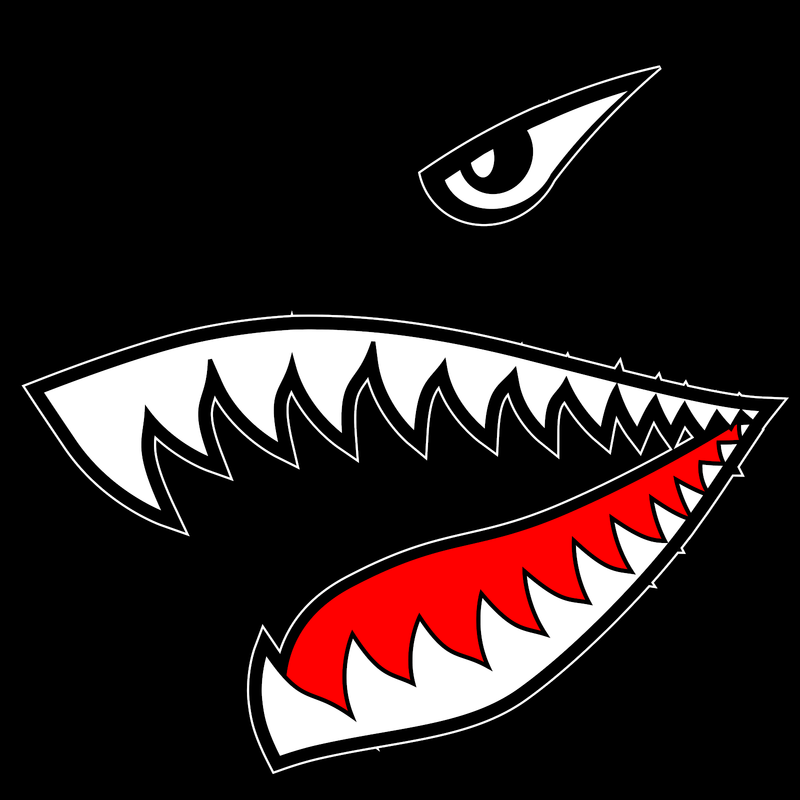 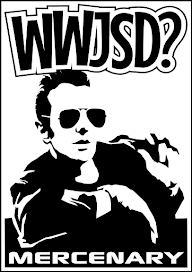 Now available as a Tee Shirt. 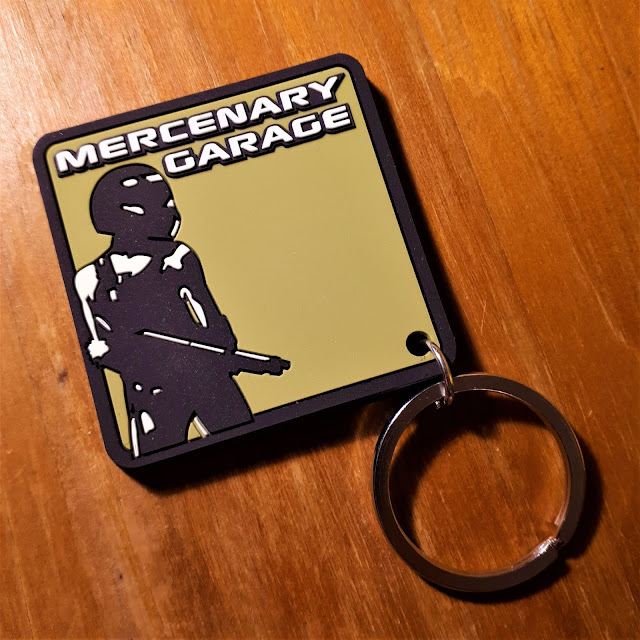 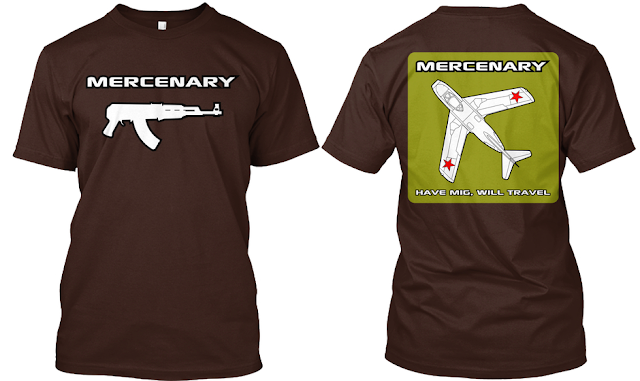 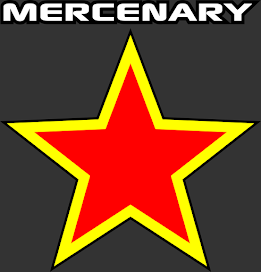 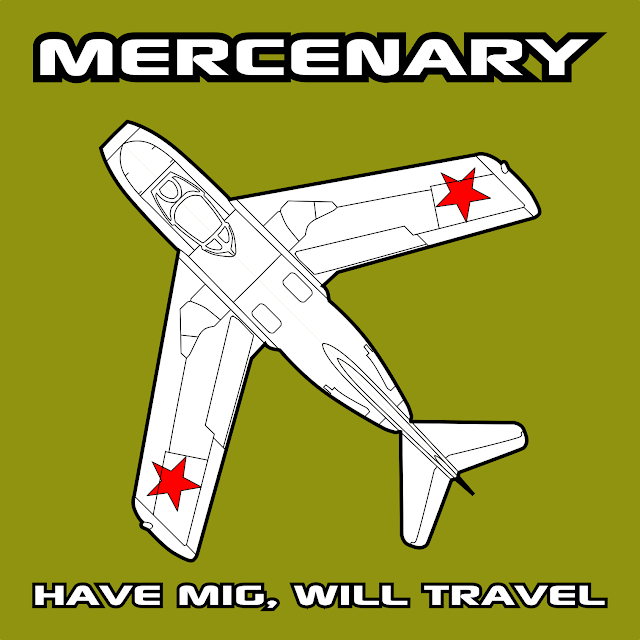 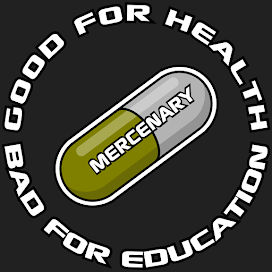 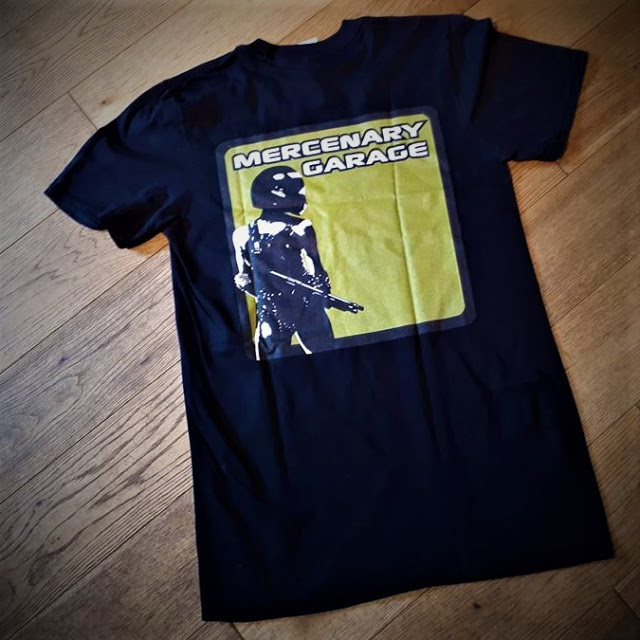 Show your support for Mercenary Garage while confusing people even further with this simple slim-fit black tee featuring the Mercenary AK logo on the front and MiG-15 Artwork in color on the back.